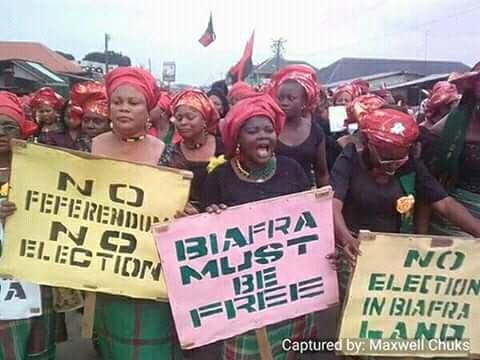 The call by the indigenous peoples of Biafra (IPOB) to boycott Nigeria’s presidential elections in the southeast and south-south has gained momentum. The election boycott has become the topic of trends in markets, streets and cities in the southeast and south-south. While few disagree with the call for boycott of the upcoming presidential elections on February 16, majority who are mostly youths have supported the call for boycott of the elections. “I no go vote”, this has become a slang used in markets, streets and communities, to show approval for the boycott. Meanwhile, IPOB members have embarked on rally in which they are asking residents of the Southeast and South-South region to join the boycott that, according to them, will serve as a mini-referendum. 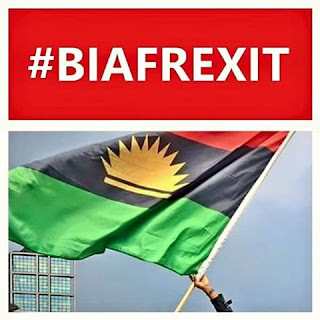 Nnamdi Kanu, the IPOB leader, said on Saturday during a radio broadcast from London that international observers will arrive in Nigeria on February 16, 2019, to monitor the outcome of the boycott he called Sit-At-Home.